What is truth? It is a question which bears unparalleled philosophical implications and one which has spanned the centuries of human thought and intellectual endeavor. Scripture tells of Pontius Pilate asking this same philosophical question before the crucifixion (John 18:38). Can one know truth? Is it absolute? A critical analysis reveals its nature and relation to biblical apologetics. 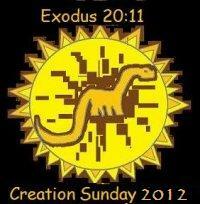 I have heard that Christians use the second law of thermodynamics as an argument against evolution. 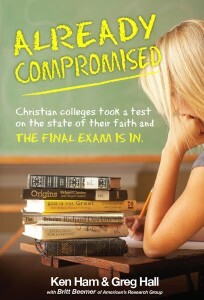 HOW MANY CHRISTIAN COLLEGE STUDENTS ARE BEING TAUGHT THIS WAY? This book is geared toward ninth graders with a foundation of Creationism vs. Evolution. The science in this book glorifies God rather than manmade ideas that are more comfortable for some to live with. The theories of evolution are challenged in this book in a way that students can easily comprehend and understand. Reification: attributing a concrete characteristic to something that is abstract. Let me simply get to the point.